… Why should we be For Life? What does being For Life even mean? And how can we make a difference? Through education and service, based on the Gospel of Jesus Christ, Y4Life helps equip Generation Y to be Gospel-motivated voices For Life in their own communities and beyond! Y4Life Servant Events - A great opportunity to learn, grow, and serve the Lord of LIFE! Y4Life Servant Events are a wonderful opportunity for chapters, life teams, schools and churches to reach out to youth and engage them in making a meaningful difference for Life in their community. They are adaptable to your area and your students and, best of all, they lay the foundation for future ministry opportunities with youth. 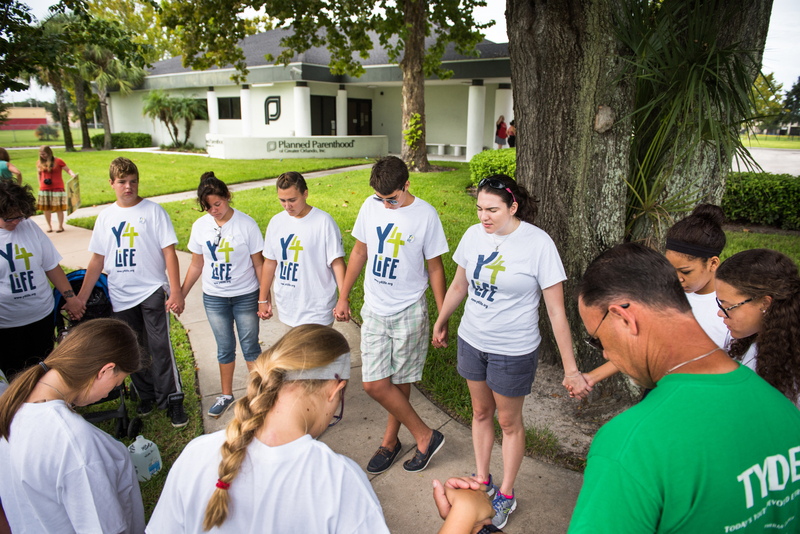 Our servant event programs consist of training in life issues for the students, as well as service projects at local life-affirming ministries in their community. We have hosted events in Missouri, Texas, and Iowa and are in the planning stages for future events in California and Florida. If you are interested in hosting a servant event and want to learn more, download this information sheet and contact Laura Davis ( ) to talk more about bringing this exciting program to your area! Laura Davis: I’m For Life … Now what do I do? Laura Davis: Equipping Student Leaders For Life!